First of all how gorgeous is this months Birchbox? 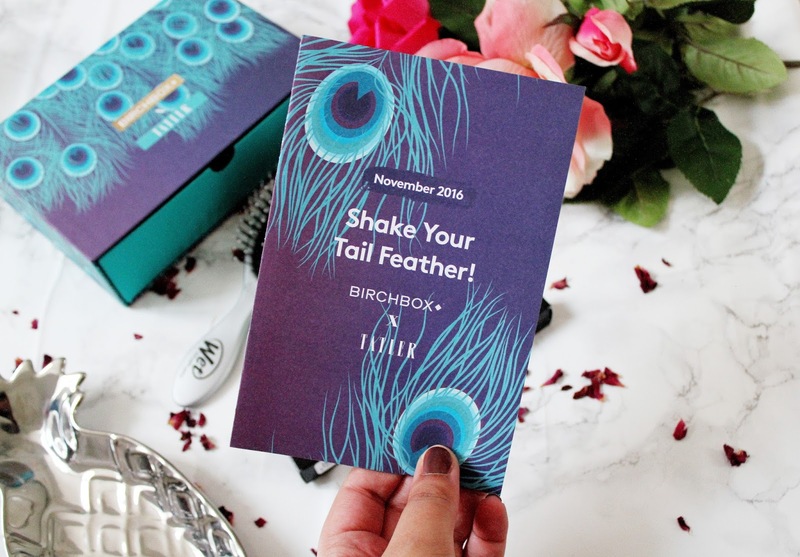 When it comes to design, Birchbox really kills it every month. This month’s edition is a collaboration with Tatler magazine and it doesn’t disappoint. 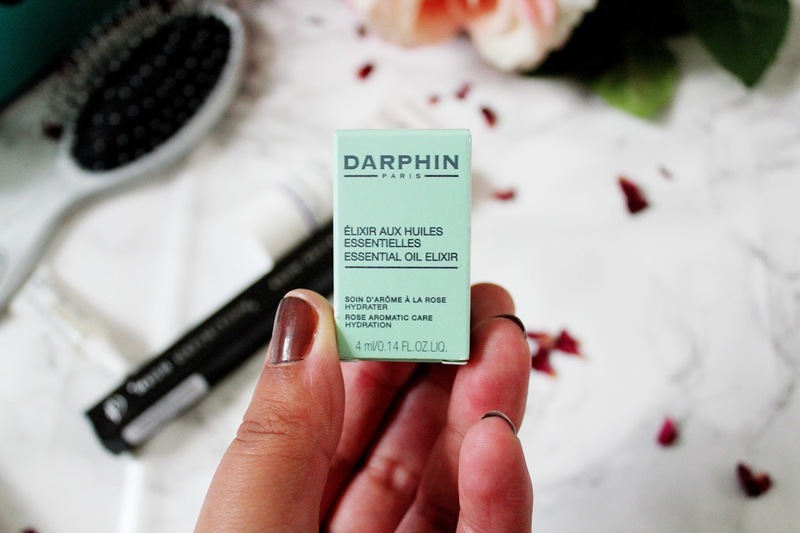 This box is designed around party season and the brands include Obsessive Compulsive Cosmetics, Wet Brush, Nuxe, High Definition and Darphin. Over the past few months I’ve seen so much online about Obsessive Compulsive Cosmetics so I was delighted to see an OCC product in this months Birchbox. 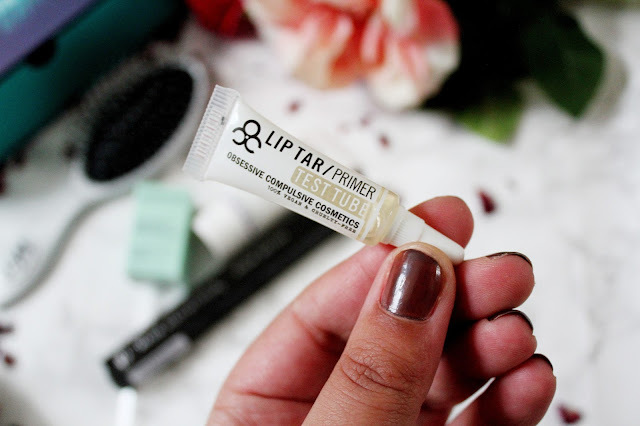 If there is one thing you NEED this time of year it’s a lip balm/lip primer, as your lips will get so dry. 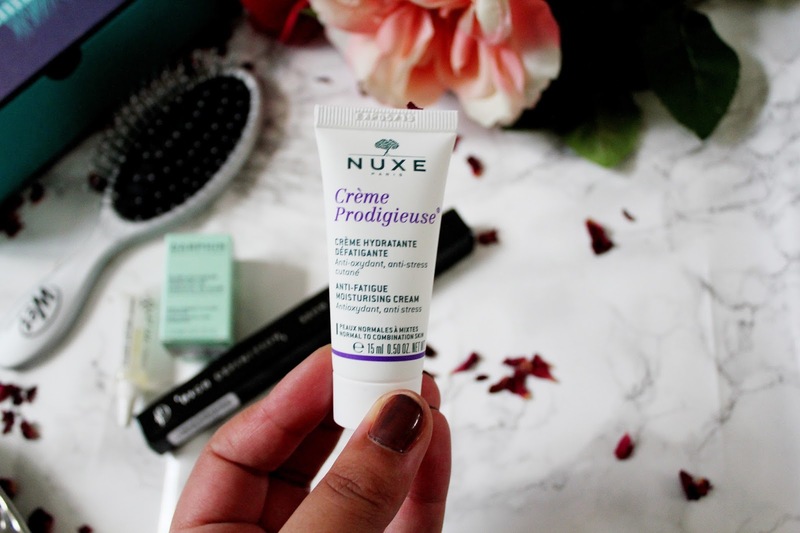 This primer has Vitamin E and peppermint oils, which soothe and hydrate to help keep lipstick looking great and in place for longer. The Wet Brush is the best hairbrush I’ve ever used. I have 2 as I keep one at my boyfriends house and one at mine and I was so excited to see another wet brush in this months box and it’s handbag size (yaaaas!) so I am a little obsessed with this brush at the moment as now I can use it on the go! 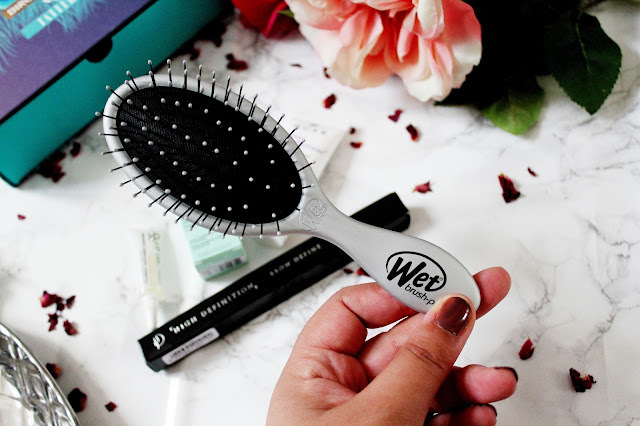 If you’re a Tangle Teezer lover and you’re looking for something a lot softer on your hair then The Wet Brush is for you. Sometimes your skin needs some TLC and if you suffer from tired (and dry) skin then this product is for you. This is packed with blue everlasting flower to boost your skins antioxidant levels and hydrate your skin. Your skin is probably the most important thing to look after beauty wise. 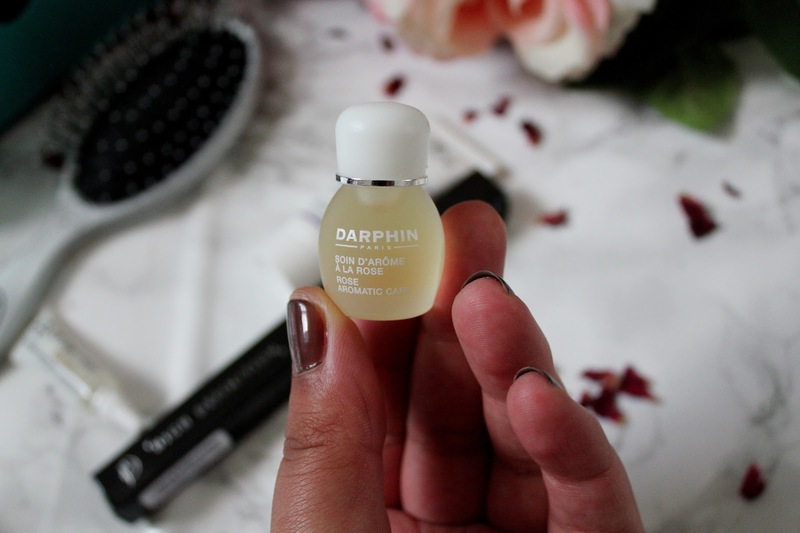 This soothing oil soften and soothes and leaves your skin feeling nourished and looking radiant. What is so great about this product is a little goes a long way and you only need about 4 or 5 drops to cover your face and then I use my daily moisturiser afterwards. If you want to do your brows right then some of the best products around which you can use are HD brows. 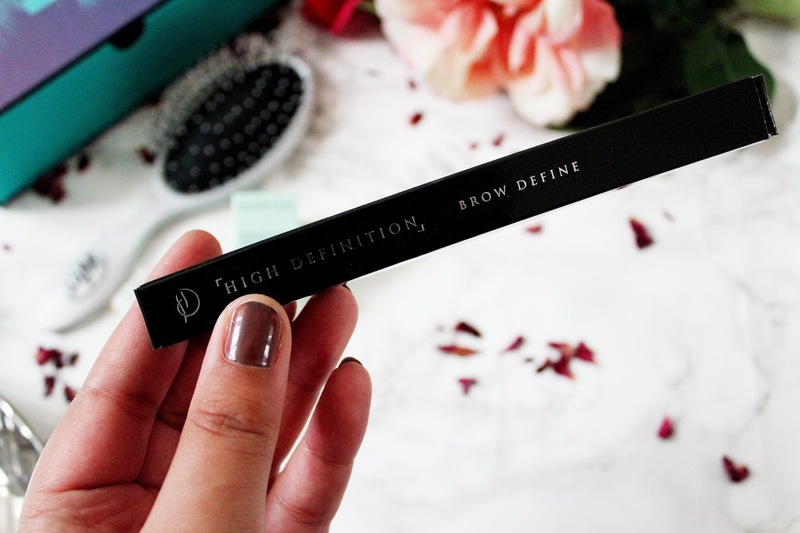 This pencil is perfect for getting perfectly formed arches but also filling in the main part of your brow. 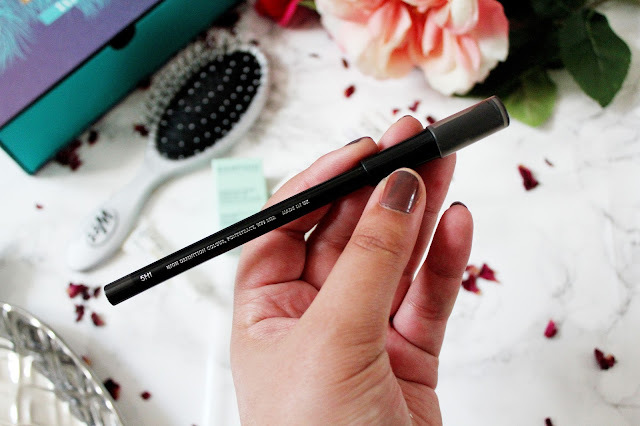 I’d advise to use this lightly though as you don’t want your brows looking too bold! 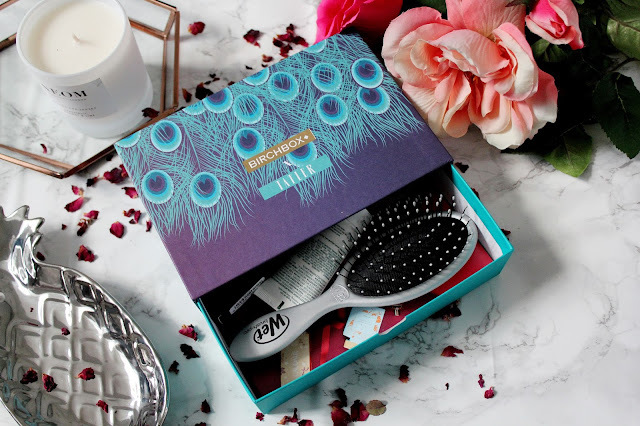 Overall, I’m really impressed with this months box and the wet brush is by far my favourite product in this months box. 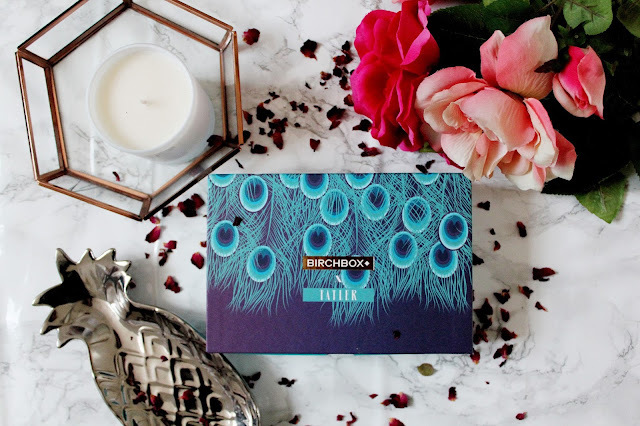 I think it’s so worth the money and if you’re looking to spoil yourself this month without breaking the bank then this month’s Birchbox is perfect! 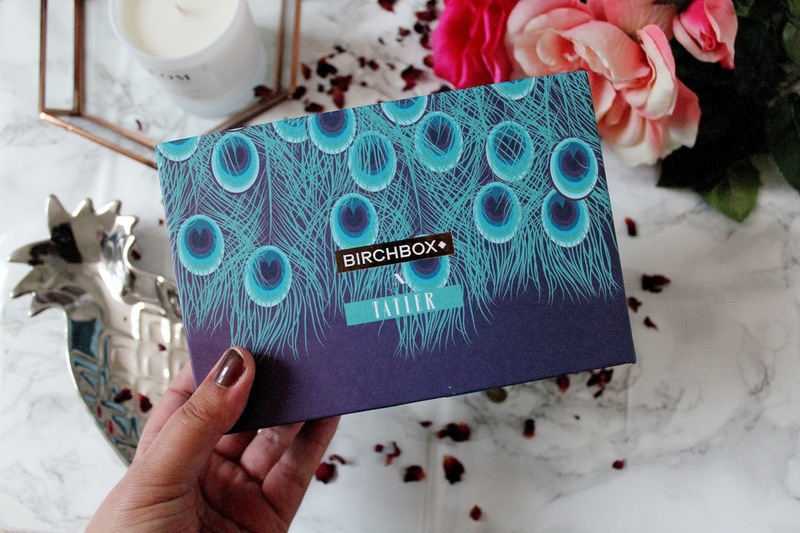 I wanted to try birchbox for AGES! now I really need to. Hi Becca, I was wondering where your gold bowl in the photo was from? It's stunning!